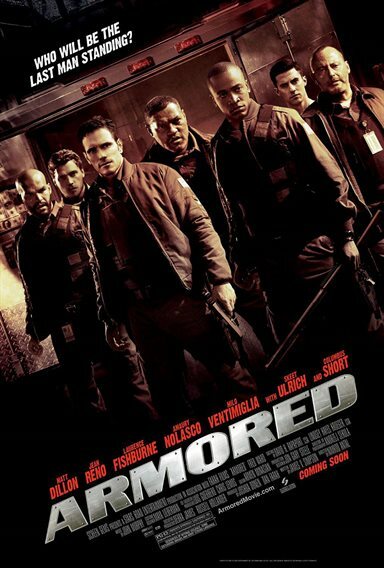 A crew of officers at an armored transport security firm risk their lives when they embark on the ultimate heist... against their own company. Armed with a seemingly fool-proof plan, the men plan on making off with a fortune with harm to none. But when an unexpected witness interferes, the plan quickly unravels and hell breaks loose; all bets are off and each man must fight to survive on a dog-eat-dog battleground made of steel. 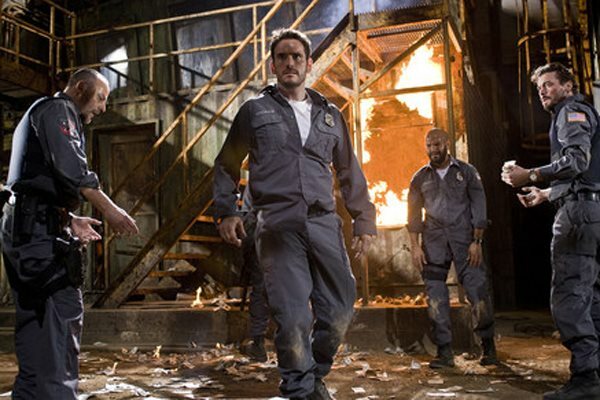 Download Armored in Digital HD from the iTunes store. Armored images are © Screen Gems. All Rights Reserved. Armored images © Screen Gems. All Rights Reserved.